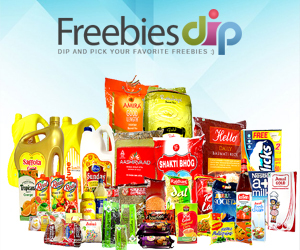 Do you like or found Freebies Dip useful? Highlight the code under the graphic. Copy the code (usually Ctrl+C). Paste the code into your page (usually Ctrl+V).